Heidi is a highly experienced trustee having 20 years experience of working in the trust industry. 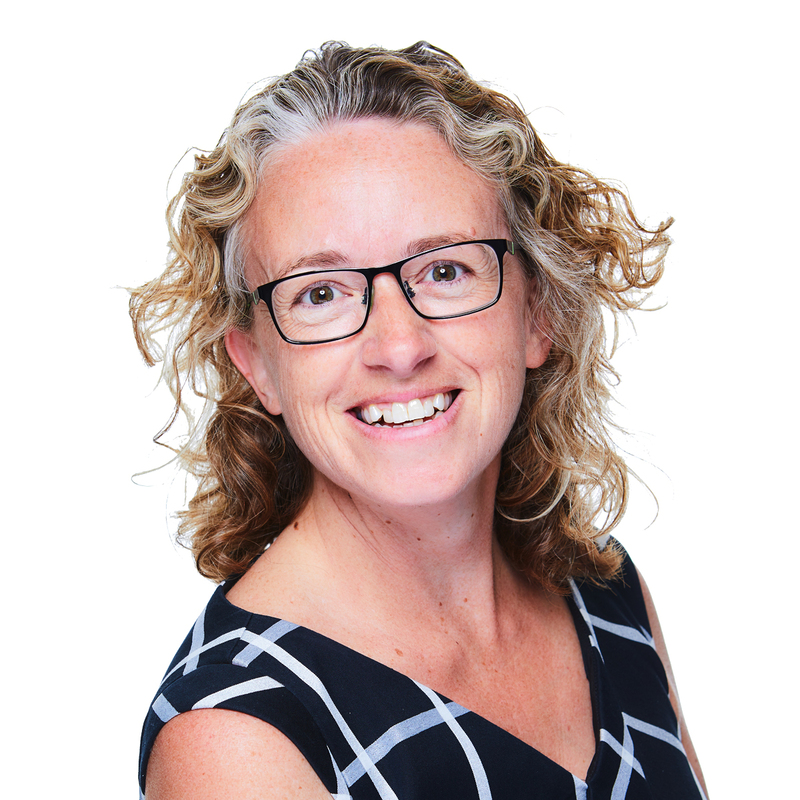 Heidi is STEP qualified and holds a First Class Honours Degree in Management with Trust and Estate. Within her previous role at a major international bank, Heidi worked with UHNW families and individuals to find the right solutions for their needs with a particular interest in working on family governance to look after future generations whilst also considering families philanthropic interests. Heidi has worked with clients based in the Middle East, U.K. Res Non-Doms and in more recent years high profile families based in the Far East who have chosen Jersey as a jurisdiction due to its excellent wealth management services, trust laws and the professionalism of those who work in the industry which is something Heidi cares passionately about. Heidi was promoted to Executive Director - Private Wealth in March 2019 and is a member of the Fiduchi Board of Directors. When the opportunity arises Heidi enjoys time with her family trying things that scare her, or on a more sedate weekend watching films, walking and reading. What is a Private Trust Company? Why would you use one, and what are the other considerations around a PTC? These are some of the questions answered in this helpful article.